This is an Introduction on how to create, use and manipulate Native Modules. It's about how to get started and have a look into the most basic concepts from a developer's perspective. This is NOT an in-depth-documentation of the functionalities of native modules. Nevertheless, links to further readings are given at the appropriate places. An entry point for an all-around more in-depth introuction can be found here. 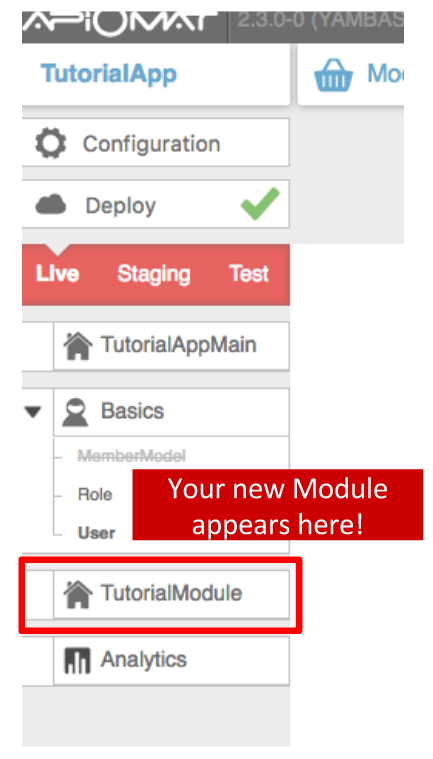 Now you can Create a new Module. Go to [ Module Market > New Module ], give a name and save it. There is your new Module. 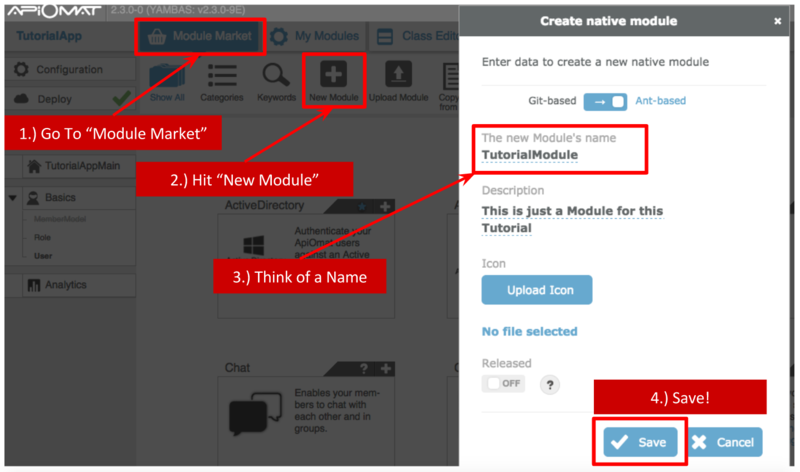 The following steps depend on what you are interested to do with your module, so the following tutorials are split into separate articles. If you're here just to get started, it is recommended to work through these links in the order in which they are listed. All tutorials work through an example, which is an application meant for organizing groceries.